Paterson issued $800,000 loan to Food Basics. It lost $418,000 in A&P bankruptcy. 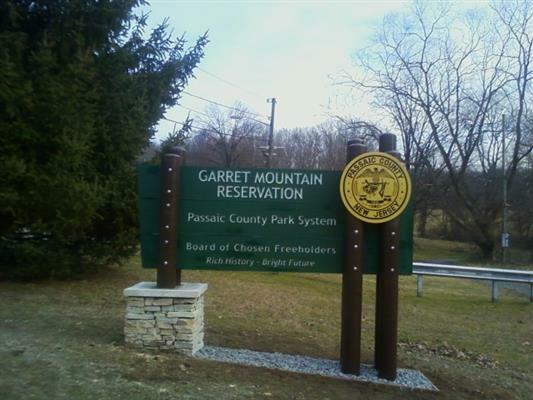 The body of a missing city man was recovered in a pond within the Garret Mountain Reservation on Wednesday morning, according to the Passaic County Prosecutor’s Office. Samuel Nunez, 37-year-old, had been reported missing on Tuesday, authorities said. Police officers began searching the Garret Mountain area for evidence of his whereabouts. “Police divers were able to locate his body in a pond a short distance from a rock ledge where some of his personal property had been found,” authorities said on Thursday morning. Nunez’s body was recovered at around 11:48 a.m., authorities said. Authorities continue to investigate the case. No suspects are being sought at this time and there is no danger to the public, authorities said.